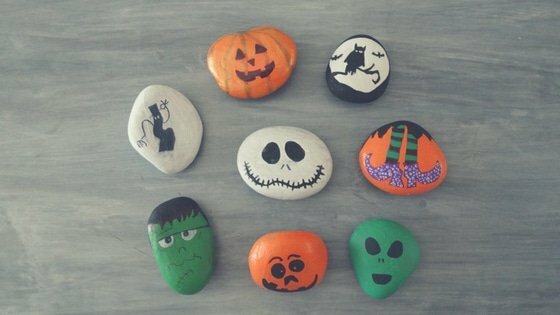 Mom Approved – Halloween Rock Painting Ideas that your kids will love! 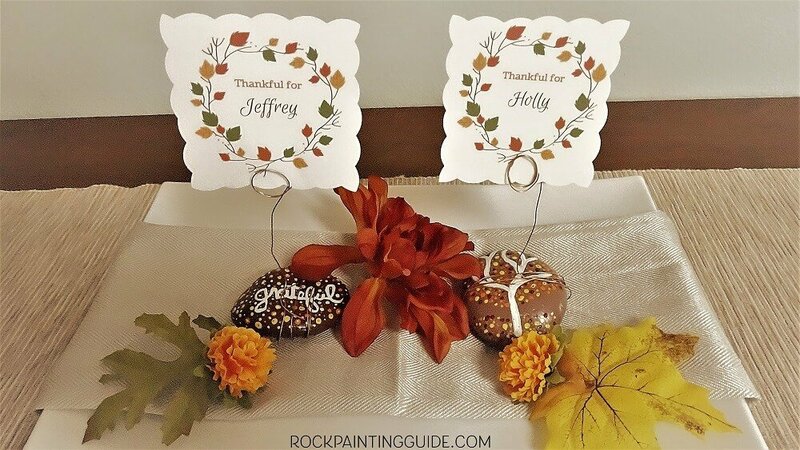 Read moreMom Approved – Halloween Rock Painting Ideas that your kids will love! 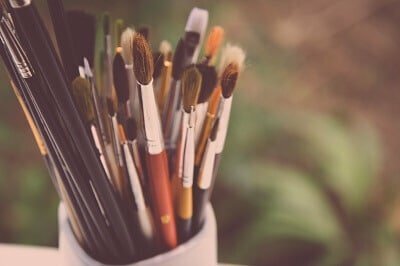 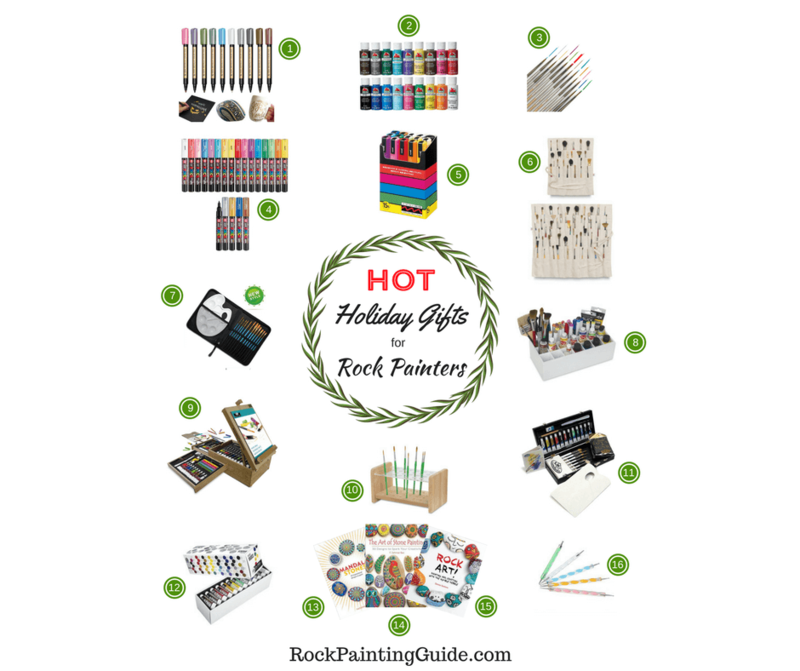 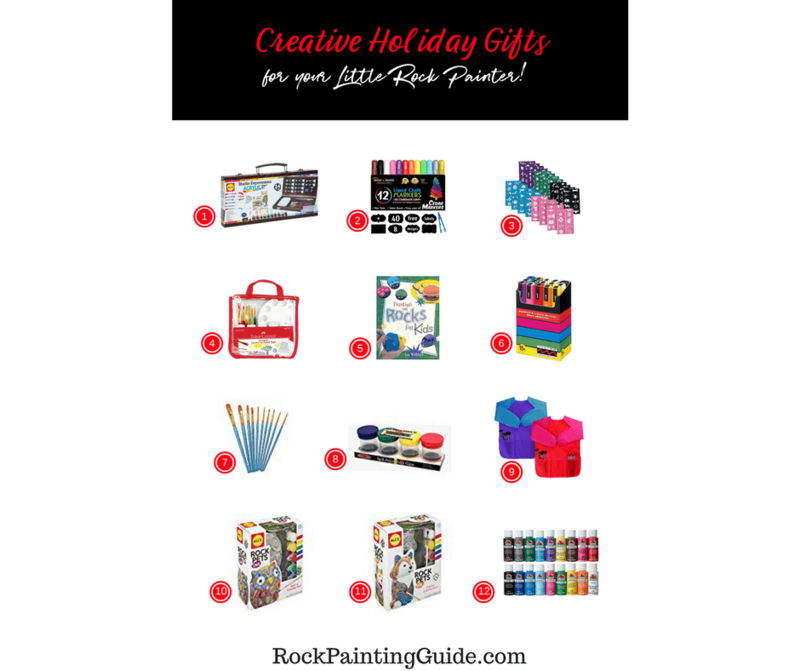 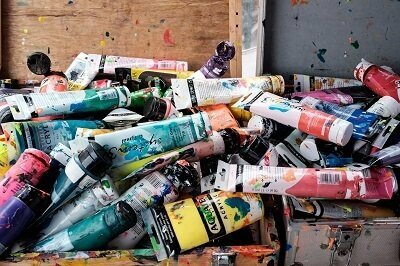 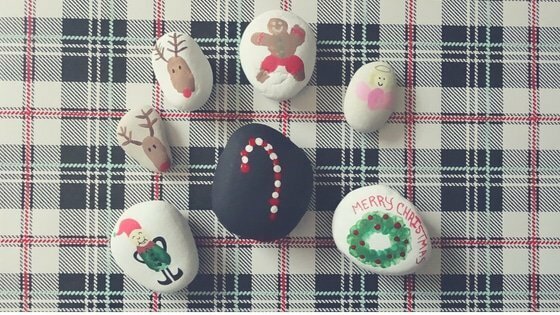 9 Ways to Improve your Health with Rock Painting! 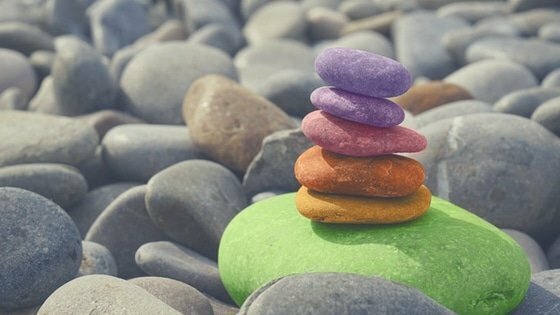 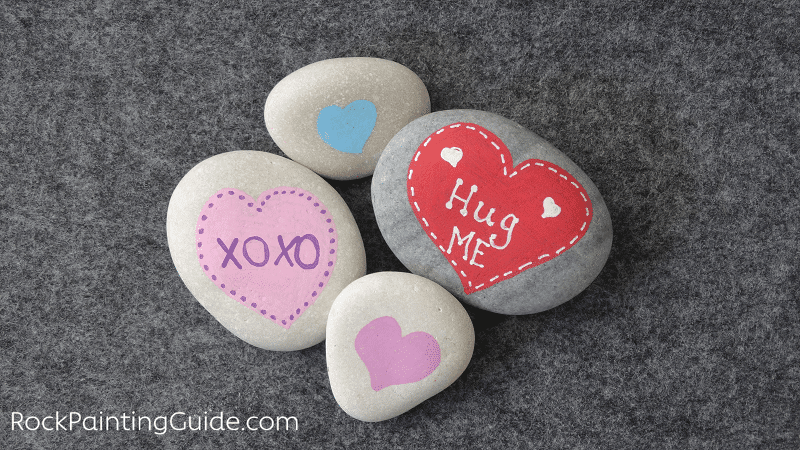 Read more9 Ways to Improve your Health with Rock Painting! 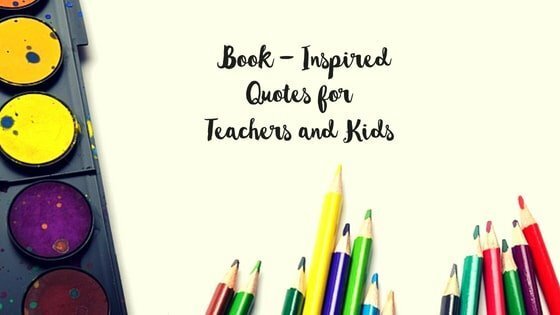 Sign up for Access to our Free Resource Library!